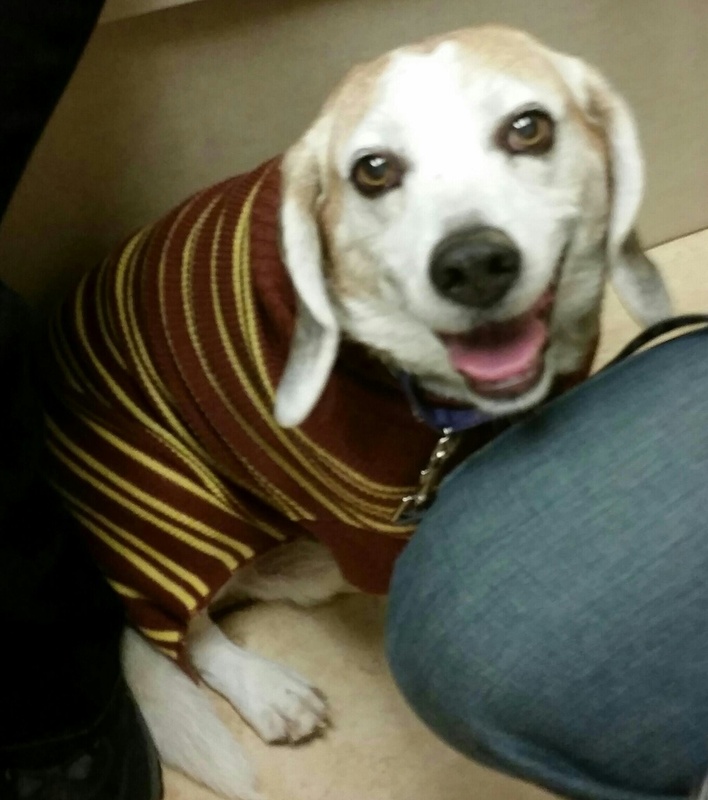 Our April 2015 Dog of the Month is a well behaved, lovable older gent. Meet Auggie! Auggie loves to nap in the sun, go for car rides, and especially go for walks. He loves walks! He does well with other dogs, and is kennel, and doggy door trained. If you want to find out more about Auggie, you can check out his Bio. 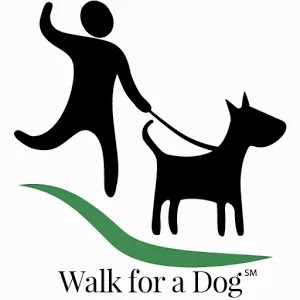 Need a walking buddy right away? Then fill out our Adoption Application. This entry was posted in Dog of the Month on April 7, 2015 by Richard.